Apple has introduced a new iPad Air and an iPad mini. The new iPad Air in a 10.5-inch design has Apple Pencil support and the A12 Bionic chip with Apple’s Neural Engine. With the chip, Apple says the iPad Air delivers a 70% boost in performance and twice the graphics capability. Plus, its Retina display with True Tone technology is nearly 20% larger than the previous version with over half a million more pixels. Apple today also introduced the new 7.9-inch iPad mini. With the A12 Bionic chip, it purportedly delivers three times the performance and nine times faster graphics. The advanced Retina display with True Tone technology and wide color support is 25% brighter and has the highest pixel density of any iPad. It also gets Apple Pencil support. 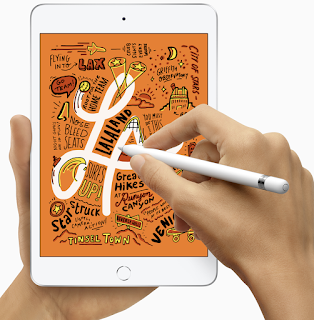 Interestingly, both of the new tablets work with the original Pencil, not the Apple Pencil 2. The new iPad mini and iPad Air can be ordered today and will be available next week. They come in silver, space gray and gold finishes in 64GB and 256GB configurations. 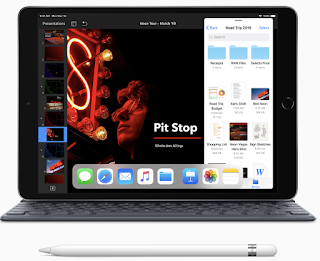 The new iPad mini starts at $399 for the Wi-Fi model and $529 for the Wi-Fi + Cellular model and the 10.5-inch iPad Air starts at $499 for the Wi-Fi model and $629 for the Wi-Fi + Cellular model from apple.com, in the Apple Store app and Apple Stores, and is also available through Apple Authorized Resellers and select carriers (prices may vary). 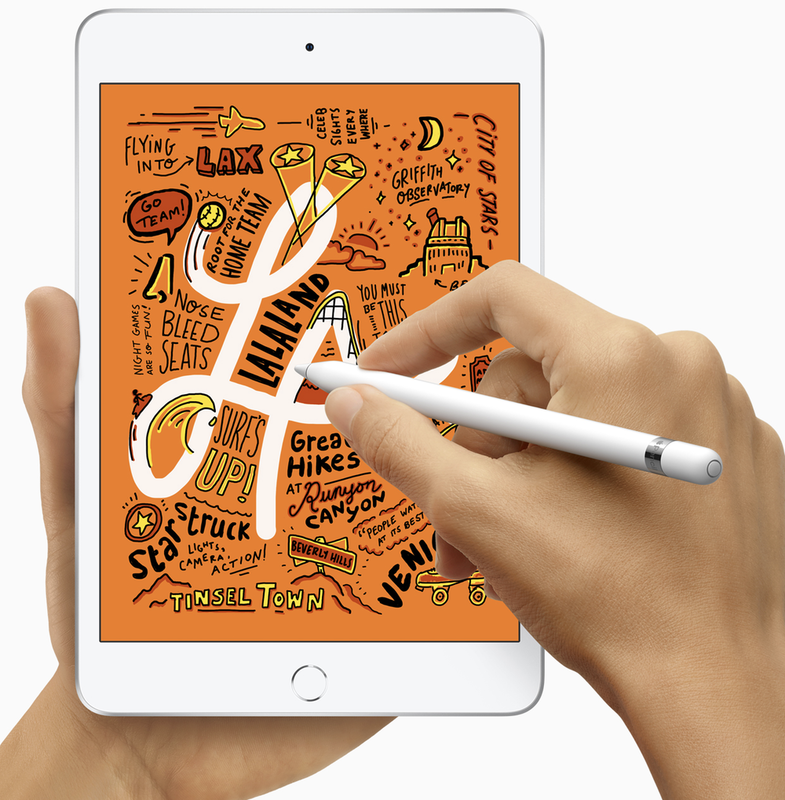 Sold separately, the Apple Pencil costs $99. Smart Keyboards and Smart Covers are also available.